Maxifier helps publishers unlock and maximize the value of their premium inventory, remove the complexities associated with selling online advertising, and remain relevant to the advertisers in this rapidly changing environment. Supporting major ad servers, Maxifier employs AI algorithms to produce individual recommendations to optimize the performance of your live ad campaigns. Predict the performance of every campaign, so you can quickly identify potential issues and take timely, relevant actions to address them. Optimize performance quickly and easily with the suggestions tailored to each campaign’s individual performance metrics, saving you time and effort and increasing the total performance of your inventory. Simulate, test, and understand the impact any campaign change will have across all live campaigns – both positive and negative - before you implement it, ensuring your actions are beneficial to your advertiser as well as to the health of your overall business. Act to improve campaign performance immediately by applying any changes to campaign settings directly from Maxifier UI, eliminating the need to work across two interfaces. Automate your optimization workflow, freeing up time for the operations team to focus on other important areas. Those in pursuit of higher branding KPIs and increased viewability may like to use Moat’s or other viewability source’s data instead of an ad server’s standard set. Maxifier will easily transform the traditional brand insight into clear, efficient actions, driving greater value and making your offering even more attractive to the advertisers. Media players who follow the path of truly getting to know their audience can leverage the ability to optimize on the audience data. 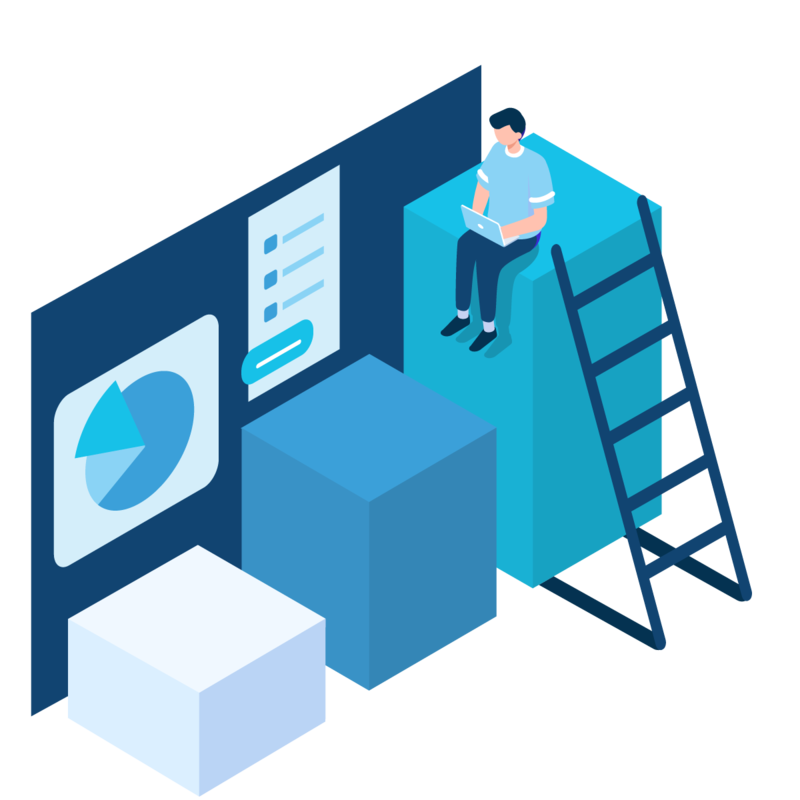 Maxifier removes the complexities involved in delivering audience segment optimization at scale, helping you make sure the ad campaigns are delivered to high-performing, relevant audiences.